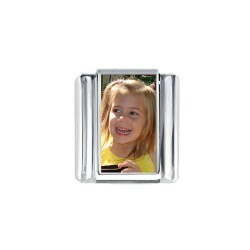 Have your own photo or picture put on a push button by us! 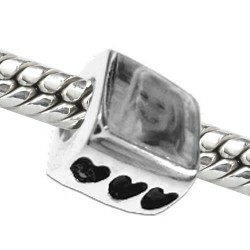 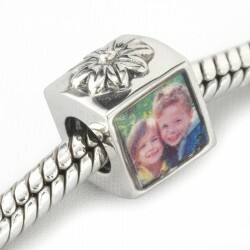 This photo stud is including pendant with rhinestones on a chain. 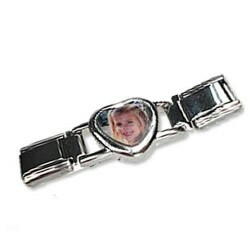 Can also be combined with our snap button bracelets. 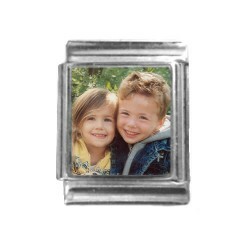 The push button is easy to press on the hanger and you create a personal look. 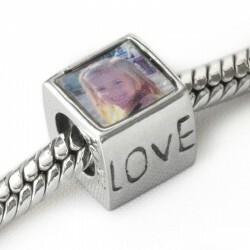 The push buttons are easy to attach and change, making it possible to make countless combinations.